When you arrange for transportation services in and around Plant City for corporate clientele, you will want to reserve a premier vehicle. For this reason you need to reserve for one of our vehicles at limo service Plant City. Make your reservations now, call 813-514-6980. All limousine models that we offer are of varied styles and brands and varying amenities and features can be found as well. The luxury vehicles are well maintained and chauffeurs are well trained. If you opt for one of our limo service vehicles you will have no reason for complaint. The vehicles are well maintained and they arrive at your destination on time. You will find several reviews and testimonials about our service. We are well recognized in the region and you can depend on us for reliable limo rental service. The process of booking our limo service is an easy one. All you need to do is log onto our portal and place a booking online. In order to finalize the booking you need to choose the right model, the time and date and then make the payment online. 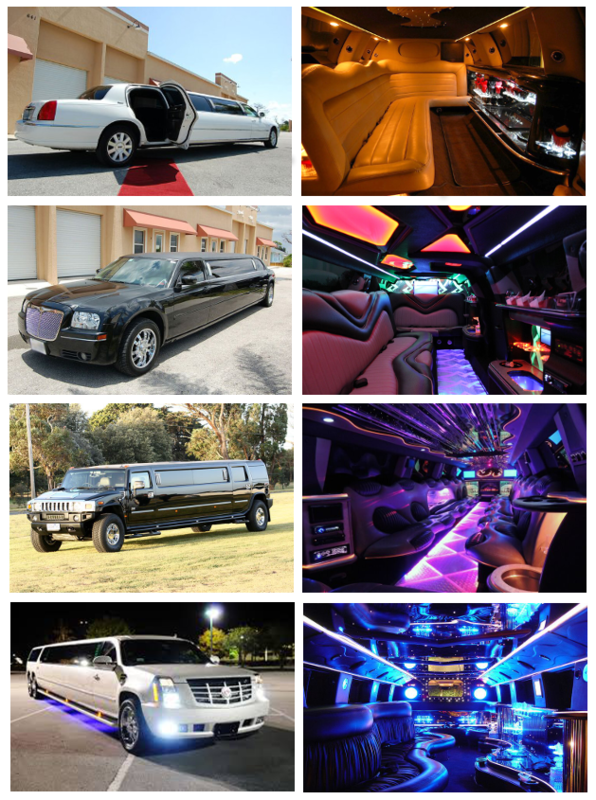 There are several limo models to choose from when you are opting for our limo rental service. You could opt for a standard stretch limo or other modern and classic models of the different automobile brands. Once you have found the car model of your choice, make the booking after reading through the rates and terms of hire. Parkesdale Farm Market; this is one marketplace in Plant City that will help you find local produce to shop from. Dinosaur World; this is a great amusement park to visit here with kids. Edward Medard Park; this regional park is a woody area worth visiting. Keel and Curley Winery; this vineyard is a good place to visit and taste local wines. Two Henry’s Brewing Company; this is a beer tasting room which you will like. A limo rental is best to opt for when you are traveling to and from the airport areas. There are two international airports that are close by, the Tampa International and the St Petersburg-Clearwater International airport. You can get picked up or dropped by expert chauffeur driven limos that we provide. There are several cities and towns in and around Plant City that many travel to for work or leisure. Places like Mango, Winston, Tampa, Lakeland, Lake Magdalene, Zephyrhills, Bartow, Lutz, Bloomingdale, Brandon are long rides from Plant City. You could opt for our limo rental service to get a comfortable ride.